Maineve - Simple App to Book and Manage Meeting Rooms. 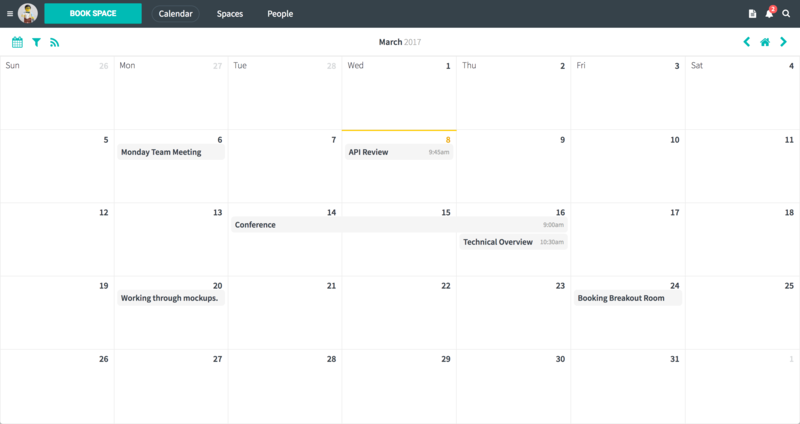 Maineve makes it easy to create and visualize room bookings. It’s the simple way to manage your spaces. Pricing starts at $9.99/month per space.